Historical Marker #2368 in Florence commemorates the Hopeful Lutheran Church, one of two Boone County branches of the Hebron Evangelical Lutheran Congregation of Madison County, Virginia. On October 8, 1805, the Rouse, Zimmerman, Tanner, Hoffman, and House families left Madison County to head west to Boone County. 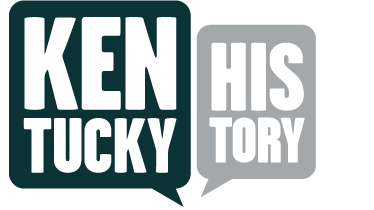 They traveled first to New Market, Virginia then headed south down the Shenandoah Valley where they took the Cumberland Gap, following Daniel Boone’s trail into Kentucky. Coming up present day US 25 they finally reached Boone County on November 25, 1805. The first services were held at the home of George Rouse and were conducted in German. They included hymns, prayers, and sermons. On January 6, 1806 the first constitution of the church, which was written in German, was adopted and signed. For eight years the church had no pastor but met regularly with Ephraim Tanner taking a leading role. Finally, in October 1813, Reverend Carpenter, the pastor of Hebron Lutheran in Madison, Virginia, moved to Boone County where he became the first pastor of the Hopeful Lutheran Church. 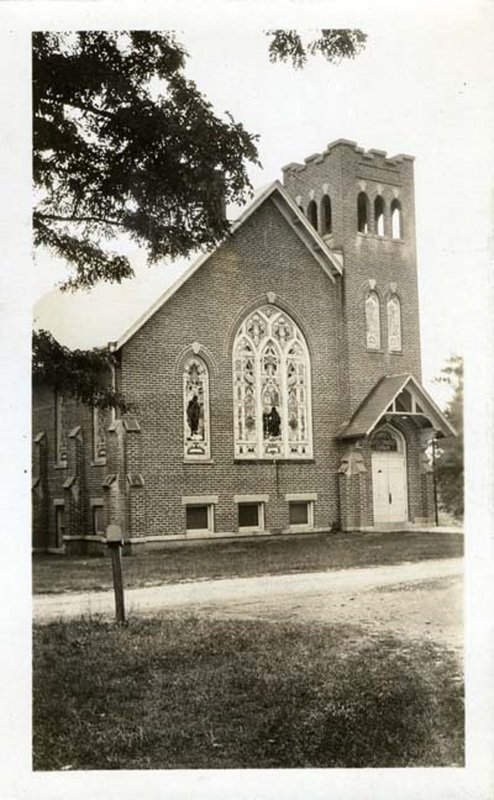 The present church building was constructed in 1917 at a cost of over $12,000, and featured a new state of the art auditorium, kitchen, and electric lighting system. A large celebration was held on November 11, 1917 to dedicate the new structure. The Boone County Recorder estimated that one thousand to twelve hundred people gathered for the dedication and following services. The daylong celebration ended in a large feast and the church raised over $4,000 for construction costs. Hopeful Lutheran Church was added to the National Register of Historic Places in 1989 and still operates a historic cemetery on its grounds in Florence. 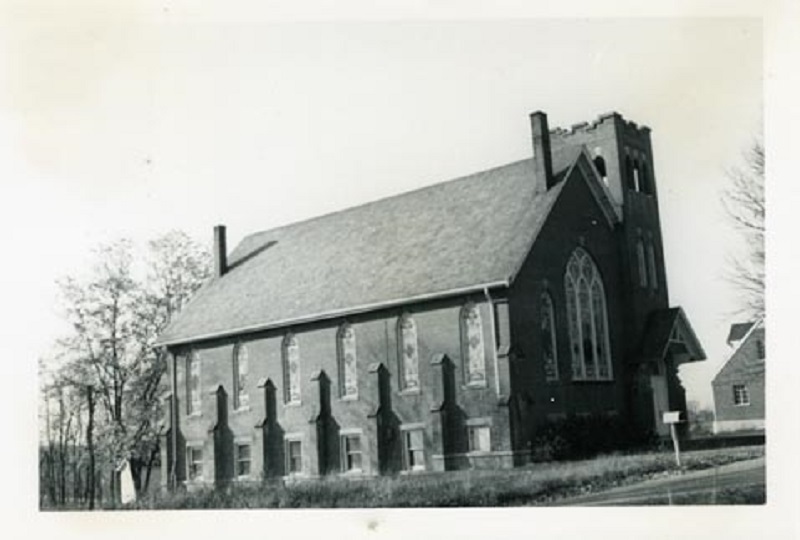 Robin Edwards, “Hopeful Lutheran Church,” ExploreKYHistory, accessed April 22, 2019, https://explorekyhistory.ky.gov/items/show/680.